This incredible product takes the guess work out of aiming on a solid object ball. Stripes create a reference point on the object ball, making your hit effortless. 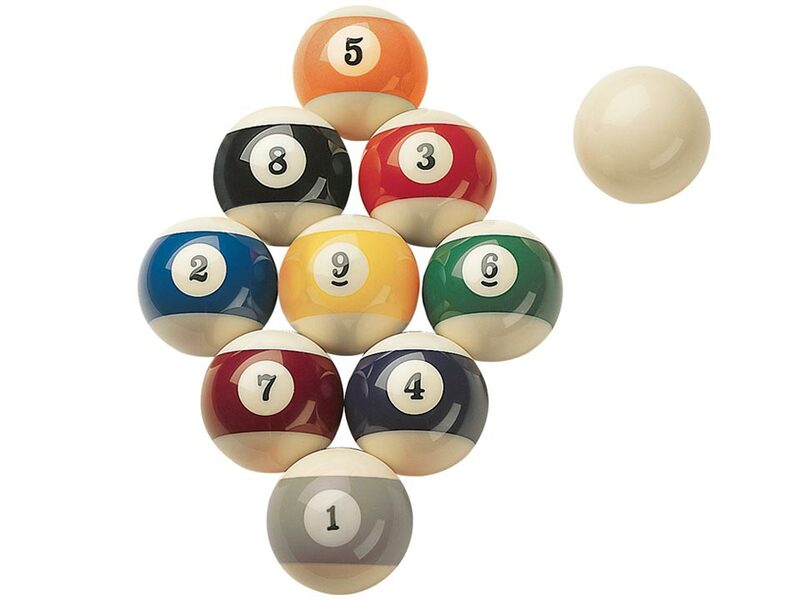 These balls are pro quality with inlay numbers. The perfect training set!